Help the boy be the best player on his school's basketball team! With this games you need to help him to make several pitches and hit every time you toss to not lose the game. Win multiple gold coins by completing the stages! 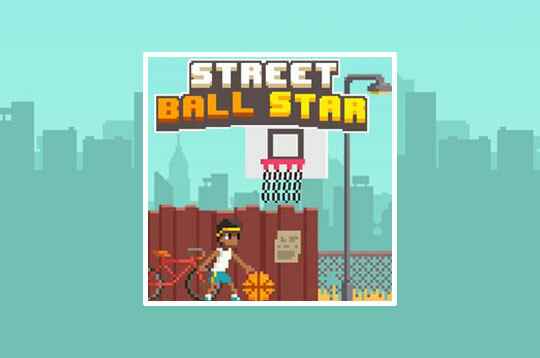 - Play Street Ball Star Free and Enjoy!